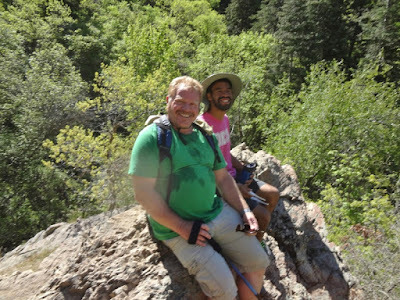 WE ENJOYED A GREAT DAY OUTDOORS WITH JESUS! 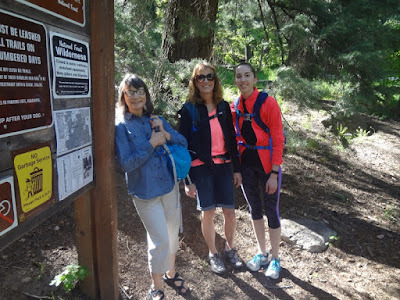 WHICH TRAILHEAD DID WE BEGAN OUR HIKE? 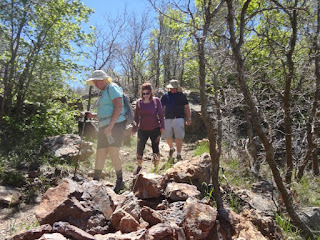 DO YOU RECOGNIZE THE TRAIL? 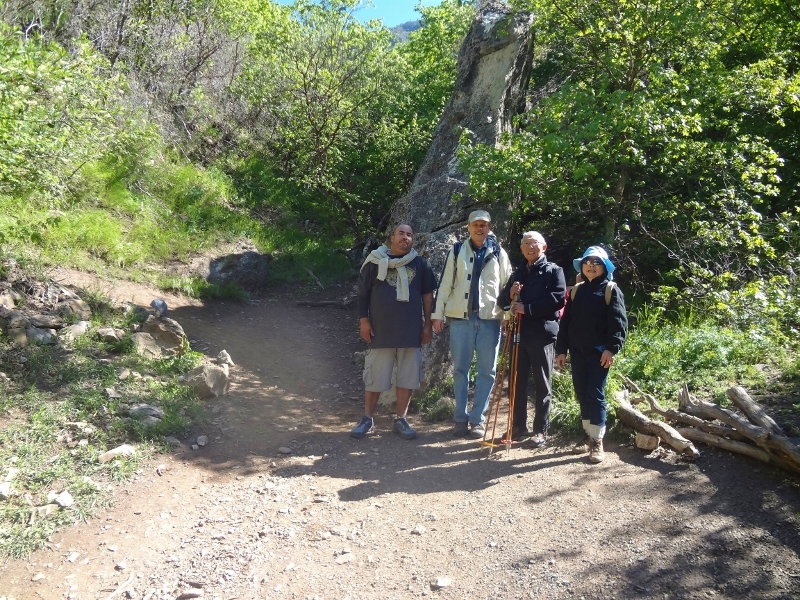 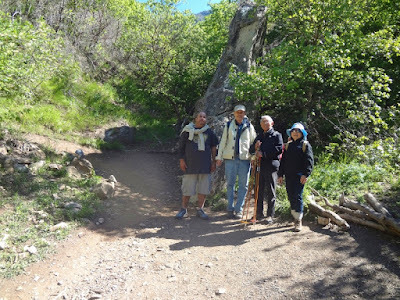 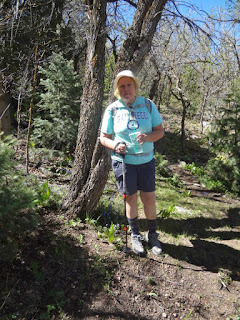 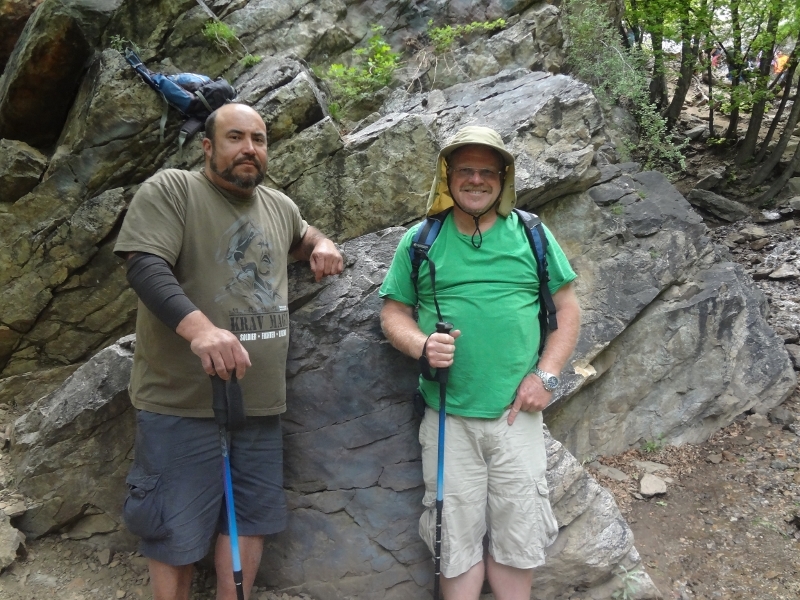 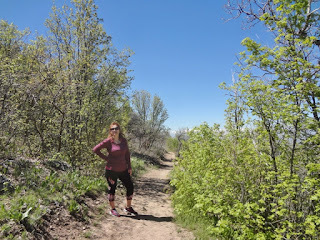 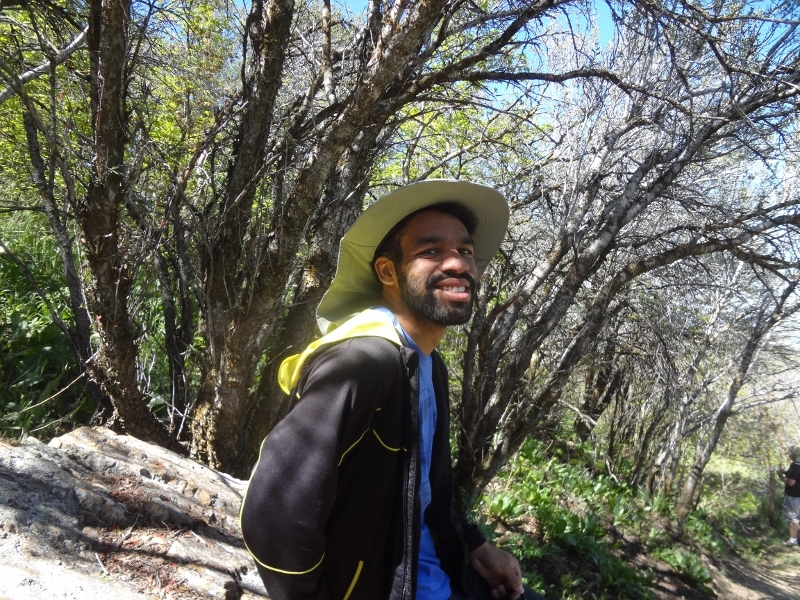 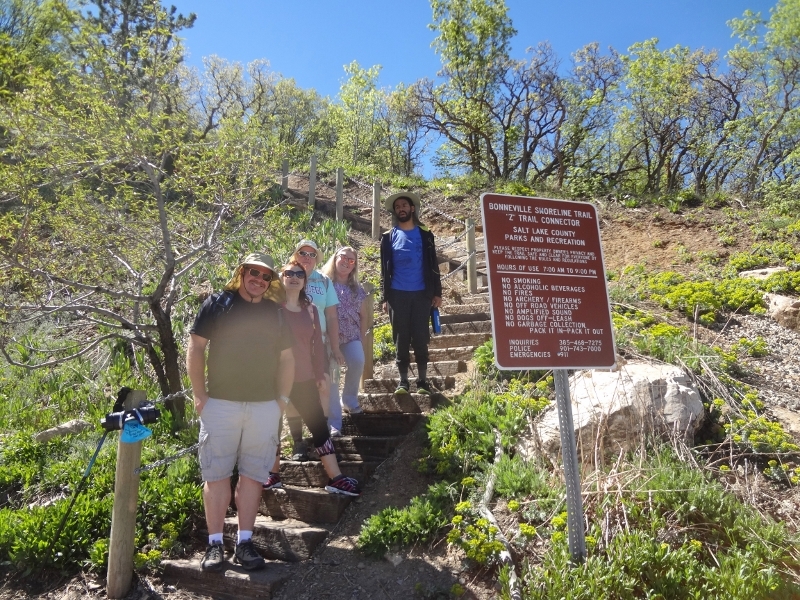 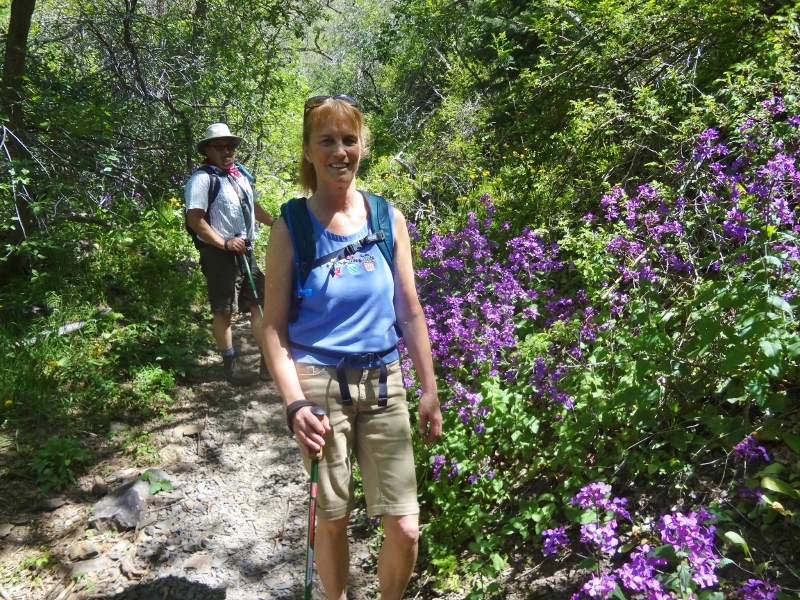 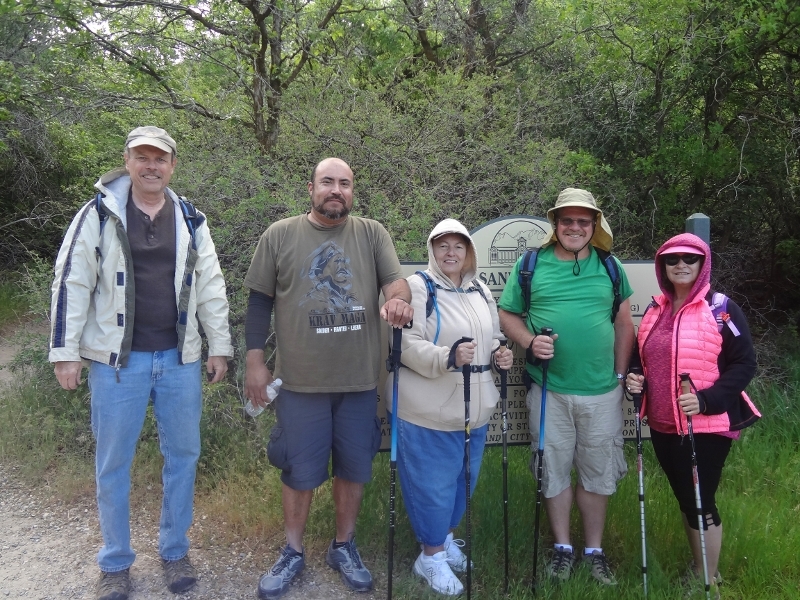 DESCRIPTION: We hiked up to the Bonneville Shoreline trail, turned left and went on the scenic trail. 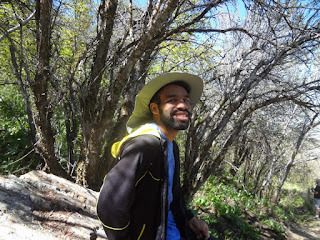 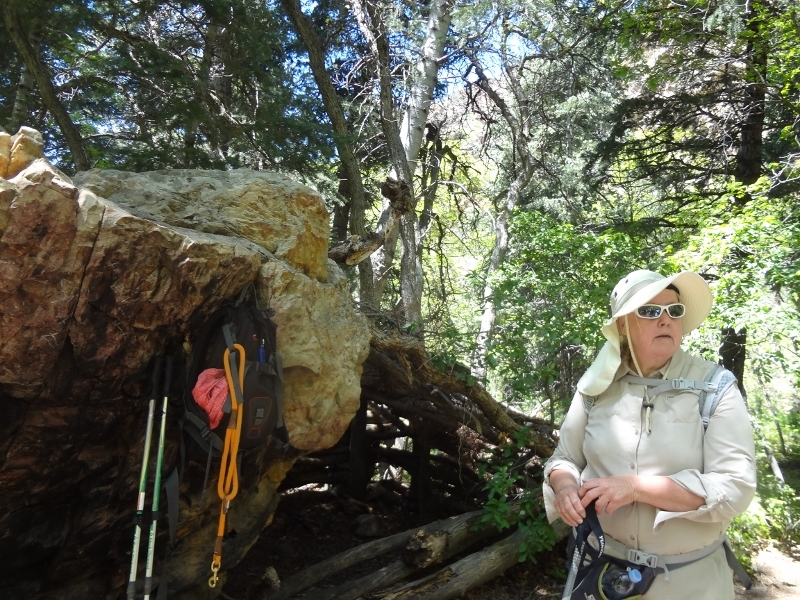 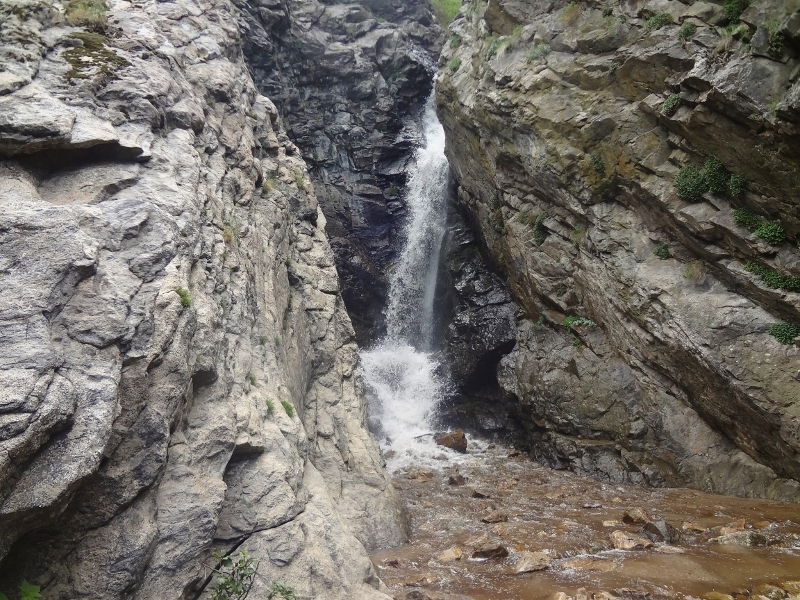 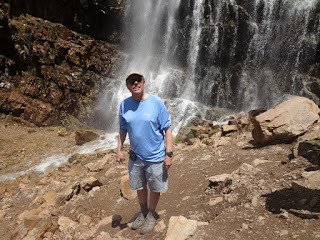 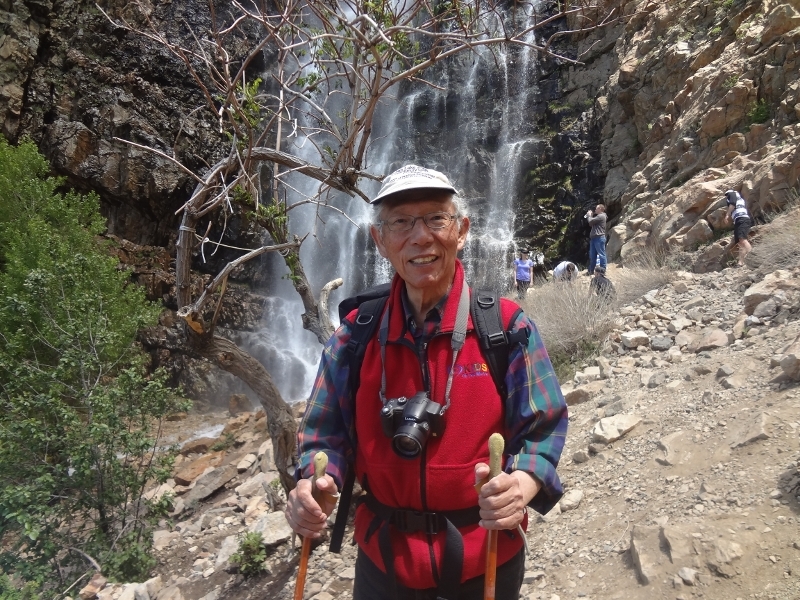 We descended on the Pond Trail, and looped back to Waterfall Canyon. There are great views of Ogden on this trail. 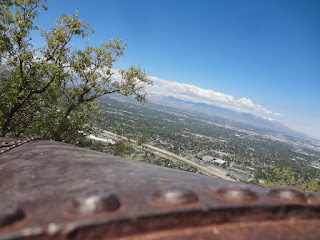 TRAILHEAD: 29th Street in Ogden, Utah by foothills. 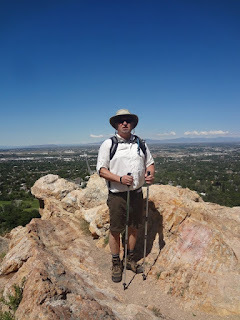 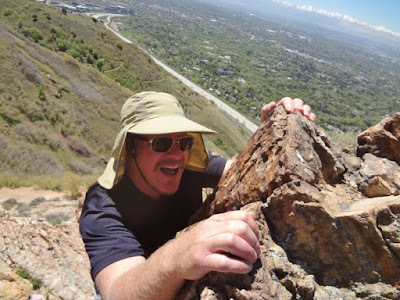 GOOGLE: "29th Street Trailhead, Ogden, UT"
GEAR: Hiking pole, water, sack lunch, first aid, jacket, sunscreen, hat, sunglasses, etc. 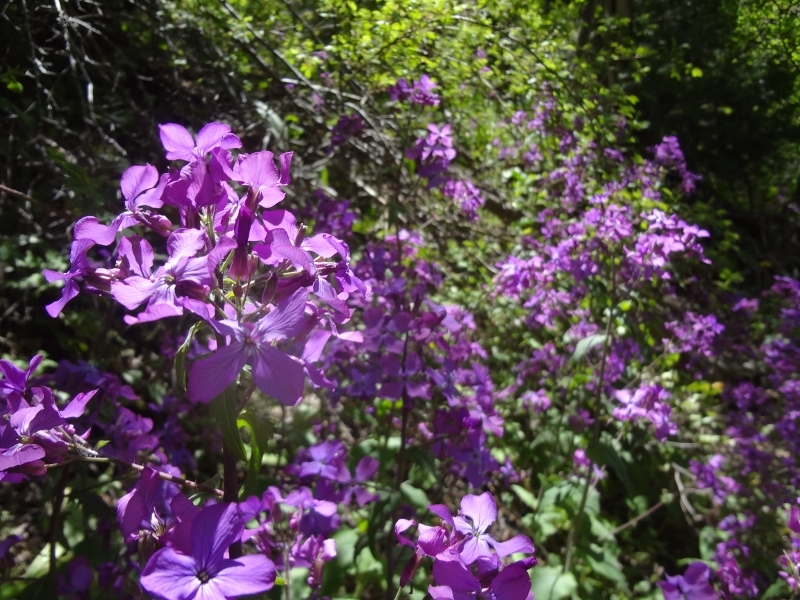 "For the LORD God is a sun and shield: the LORD will give grace and glory: no good thing will he withhold from them that walk uprightly. 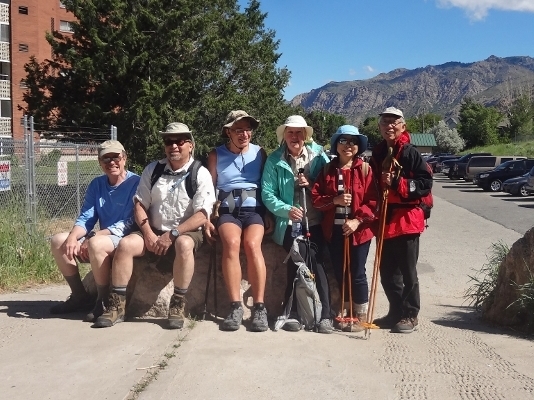 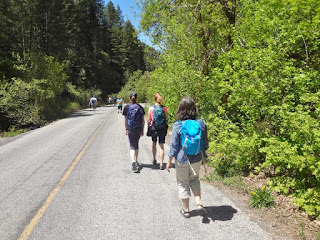 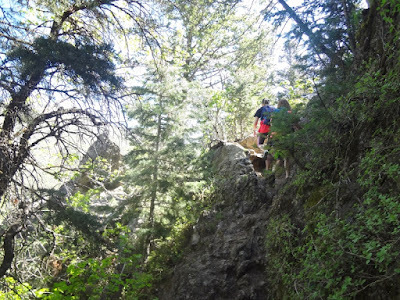 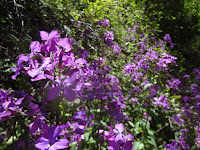 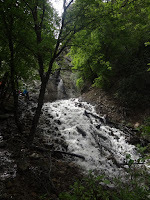 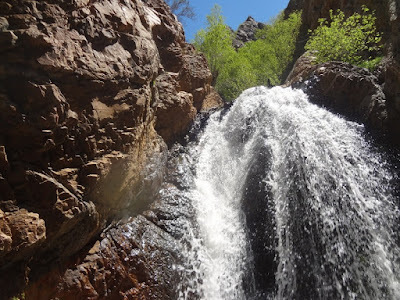 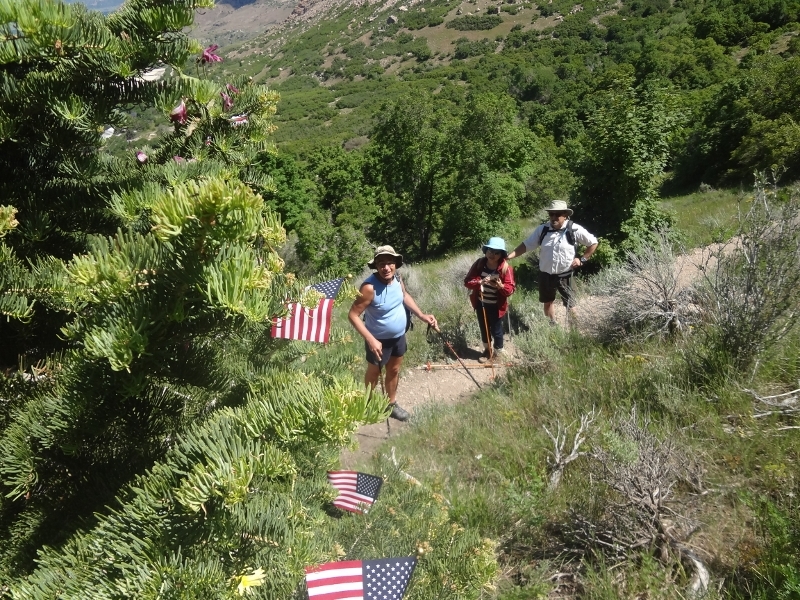 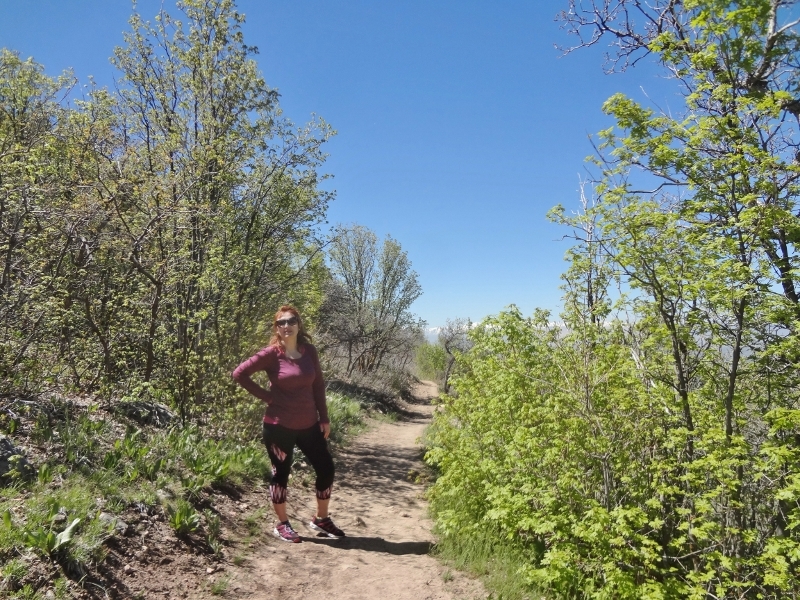 DESCRIPTION: Enjoy an energetic climb up Rattlesnake Gulch to the Millcreek Pipeline trail. Take the trail west to the overlook of the Salt Lake Valley. This trail is shared with joggers, mountain bikers, dogs and hikers. 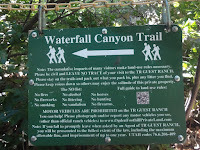 Description: This is a great trail for kids and beginners. The parking lot on Wasatch is small, so it's good to carpool. The trail begins climbing some stairs and through a neighborhood. 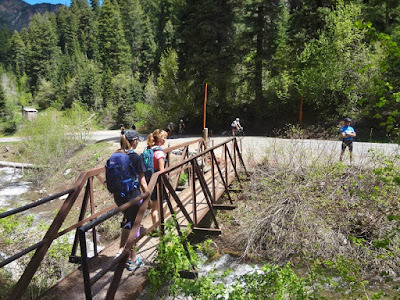 There is a gated entrance that opens 9am, Monday through Saturday. 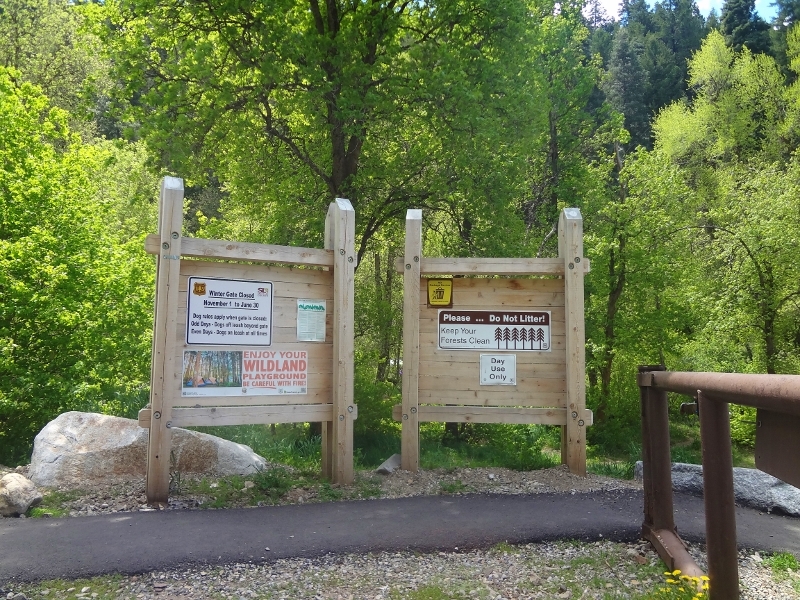 (Closed Sundays) The gate closes in the evening at different times. 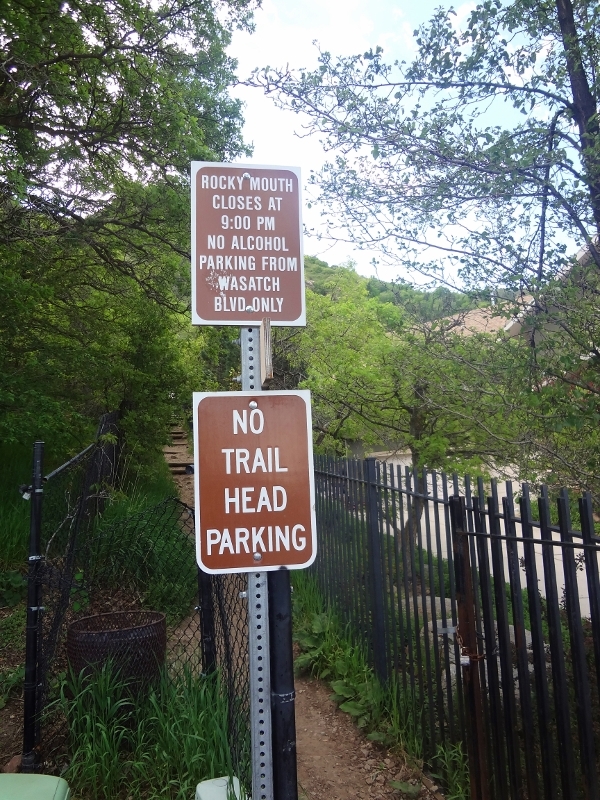 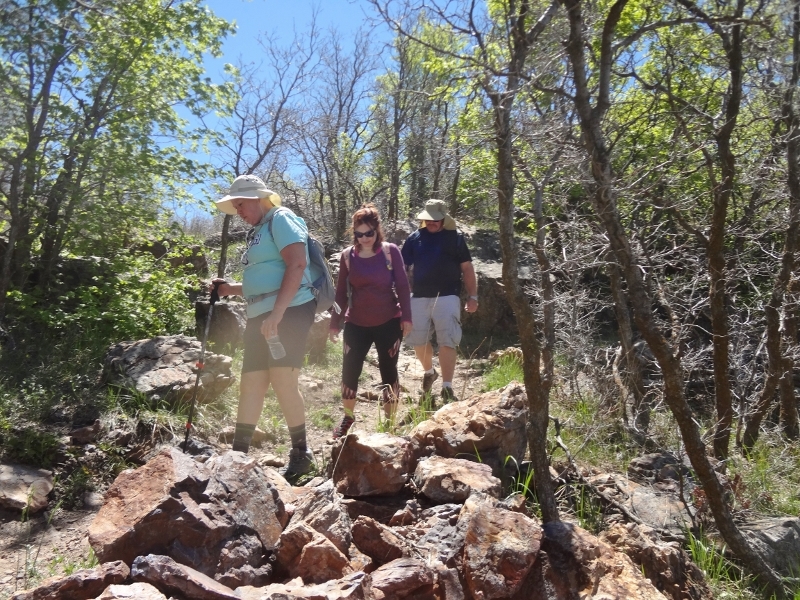 Directions: Google Map "Rocky Mouth Trailhead, Sandy, UT"
DESCRIPTION: Enjoy a climb up Hughes Canyon to a beautiful falls. DIRECTION: Access is through private neighborhood. 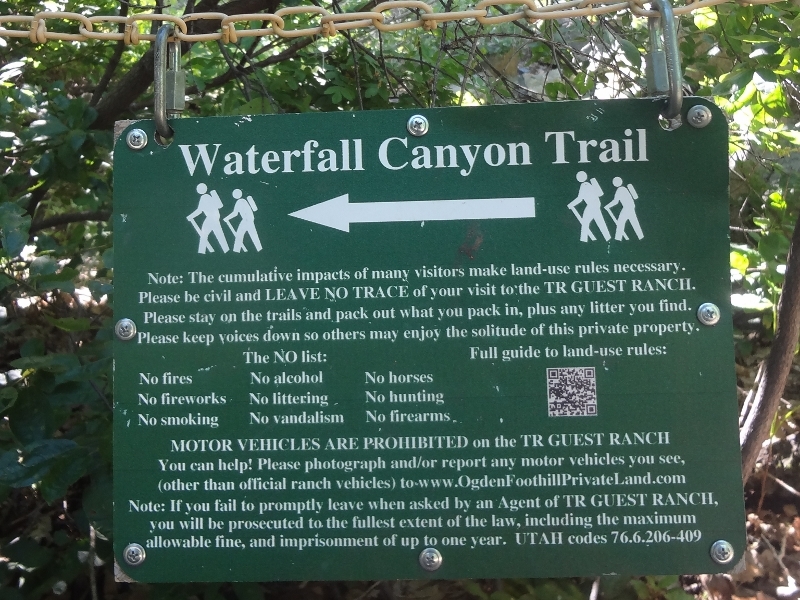 Walk up Canyon Cove Drive, turn left on the second street, Oak Canyon Drive where you'll find the access driveway to the trail. 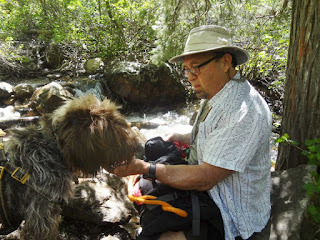 GEAR: Water, sunscreen, sunglasses, hat, hiking pole, etc. 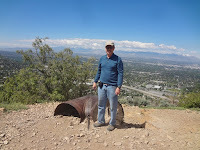 We enjoyed the National Day of Prayer overlooking the Salt Lake Valley. 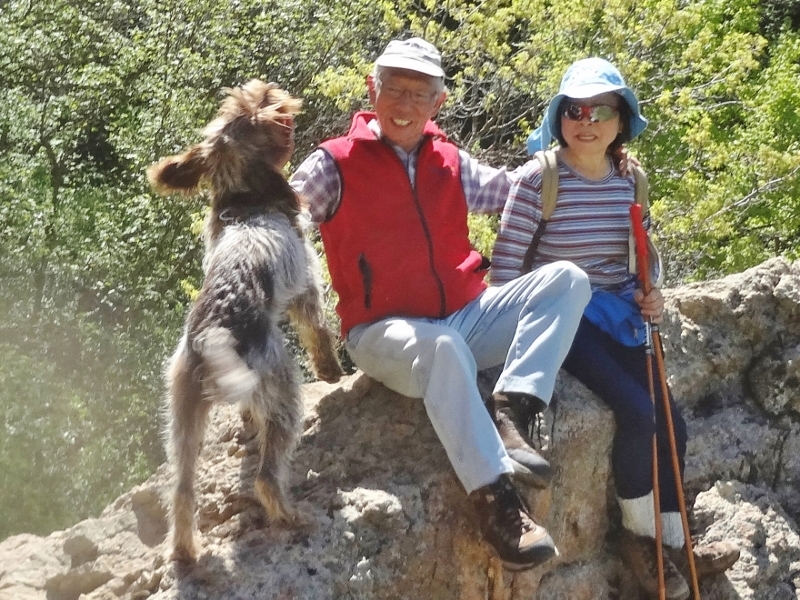 The mystery hike was 2.6 miles, with cars parked at the beginning and ending trailheads. 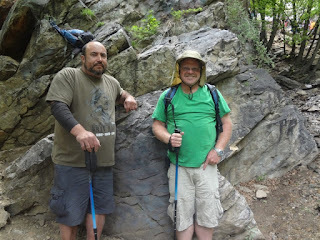 The hike took 3 hours, because we stopped and prayed. 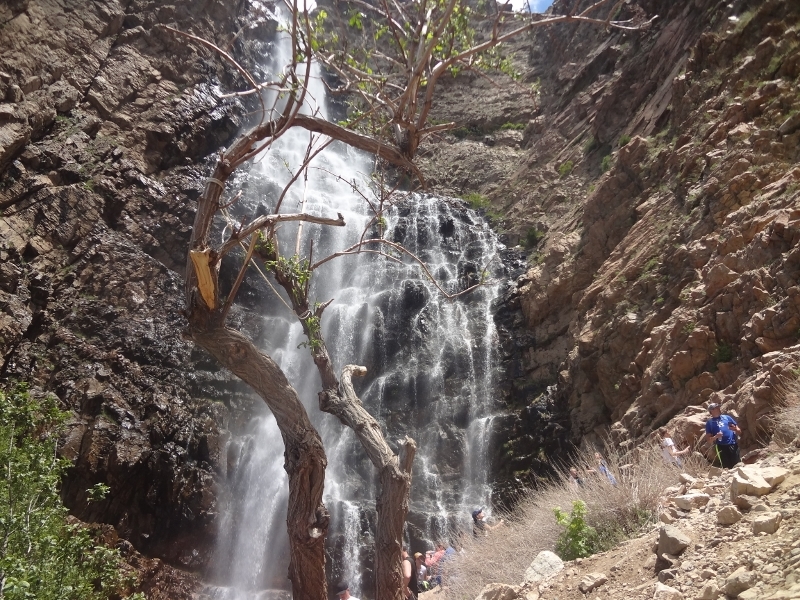 CAN YOU GUESS WHERE WE HIKED?